With a growing demand for their services and a challenging relocation of their head office, it was essential that Emmaus board of trustees find an experienced treasurer. "For many reasons it’s not so easy to find a treasurer these days," acknowledges Emmaus UK CEO, Simon Grainge. "We searched amongst our membership, paid for advertising and even put a request to our own accountants, all of which proved fruitless." 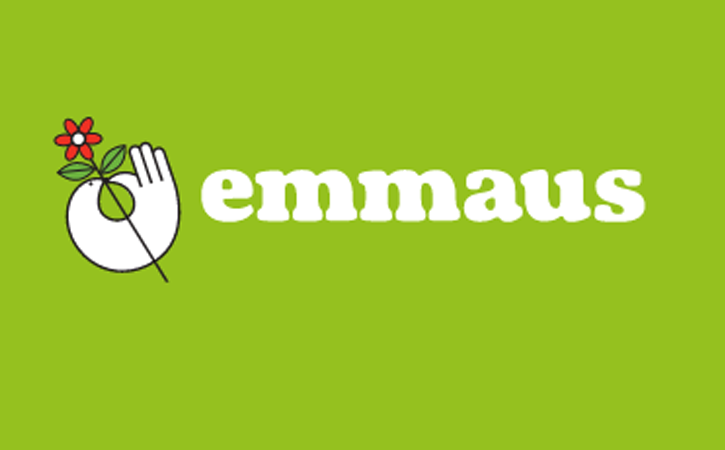 Emmaus UK is a national charity that supports homeless people, not only by providing them with a bed and board, but through meaningful work. Simon turned to TrusteeWorks. "Given the importance of this role and the difficulty we had filling it ourselves, the board regarded this as a necessary investment," says Simon. And it paid off. Extensive searches by the TrusteeWorks team, an advertising campaign and direct-approach recruitment techniques soon led to the appointment of a treasurer with excellent governance skills, exceptional experience in central government and a deep understanding of financial management and accounting. "Richard Wallace has been a great addition to the team," says Simon. "After only seven months in situ he’s got to grips with our new strategic plan and put Emmaus back on an even keel. He’s a no-nonsense type of guy who listens, asks questions and works extremely well with our finance manager." ‘Working with Reach on this search was very straightforward, and I’d have no hesitation in using the TrusteeWorks service again to help fill an important trustee position."